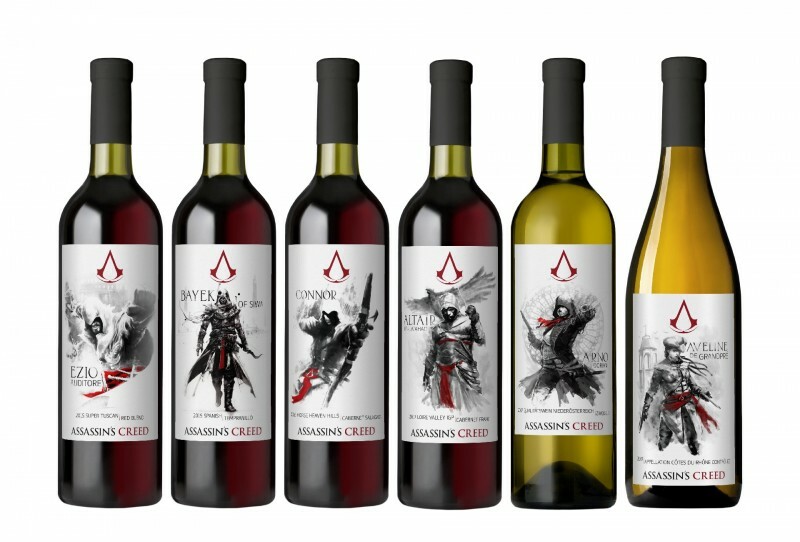 protagonists: Aveline, Arno, Altaïr, Bayek, Connor, and Ezio. You can go here to order some. Each bottle will cost $20, and there’s also bundles which offer discount.